As A Wedding Professional How Do You Choose The Best Bridal Shows? File this one under “Best Marketing Article of The Week”. Article from Publisher 2.0 by Scott Karp shares excellent facts on why many forms of traditional advertising simply don’t work on the web. What do you think? My take: Since searches are so important, make sure you are carefully crafting your text ads, such as the type found on our Bridal Spectacular web site to include your name and key search terms. This entry was posted in Article of the Week, Online Advertising and tagged online marketing, traditional advertising, wedding marketing tips. Bookmark the permalink. What works today for Reaching Brides, Grooms and Engaged Couples? Preparing Your Bridal Show Team for Sales at the Show and After! 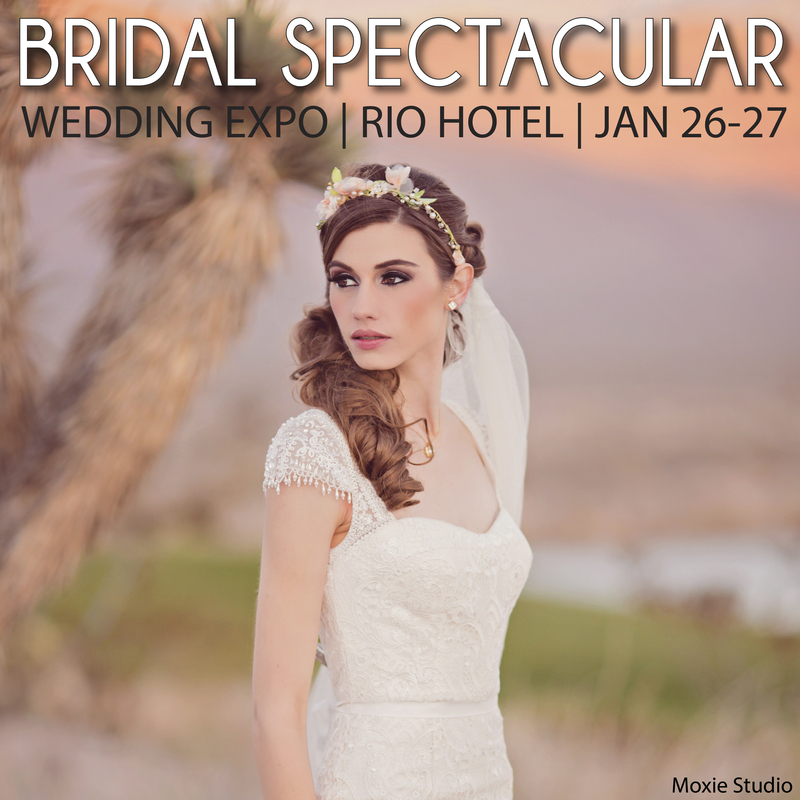 What are you doing to prepare for your next bridal show or wedding expo? 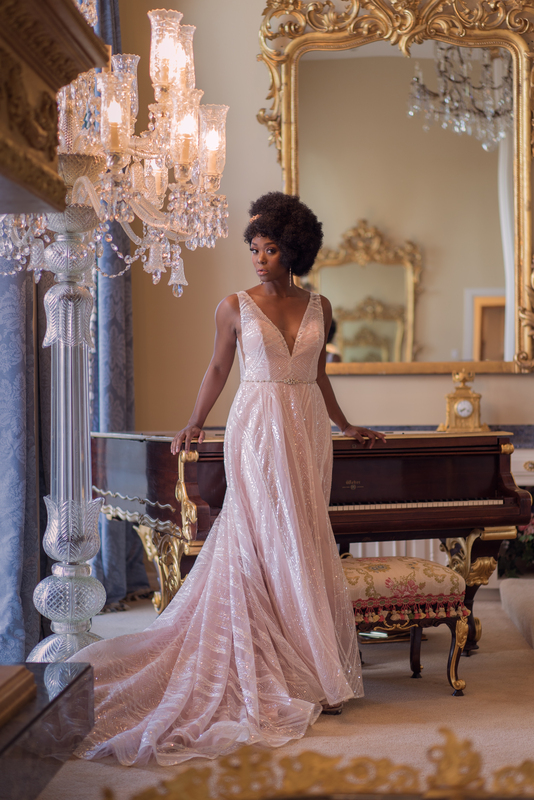 Las Vegas Weddings – Find The Pros!